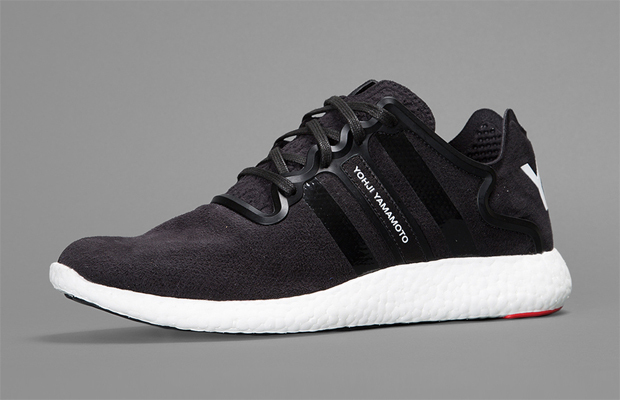 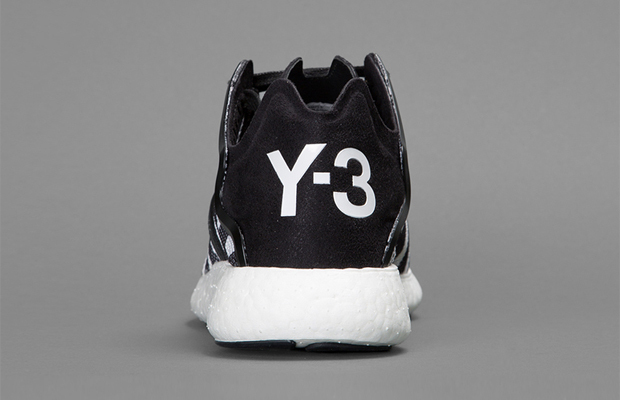 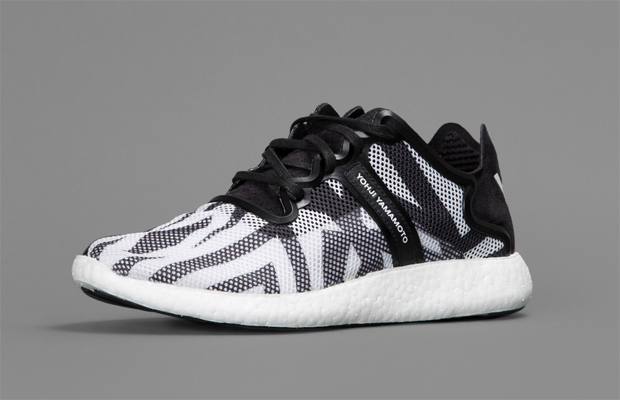 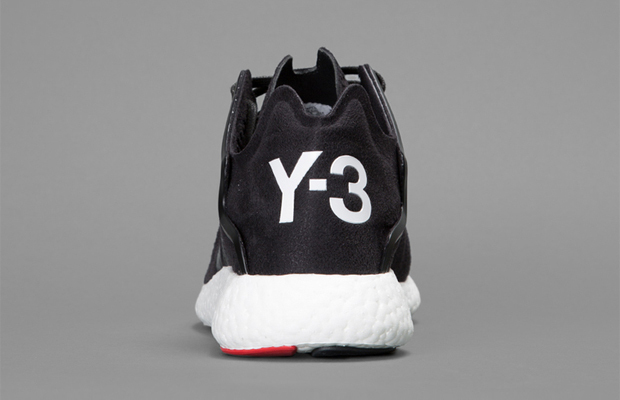 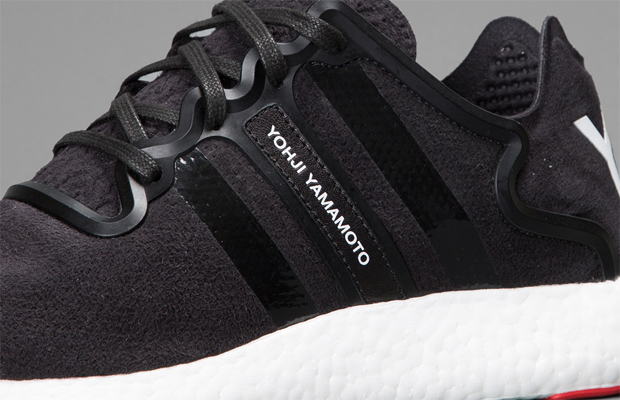 Imagine the already successful Adidas Boost being touched up with Yohji Yamamoto’s stylish take, you’ll have a pretty solid silhouette in fact, two colorways are releasing this Summer at retailers like Antonioli. 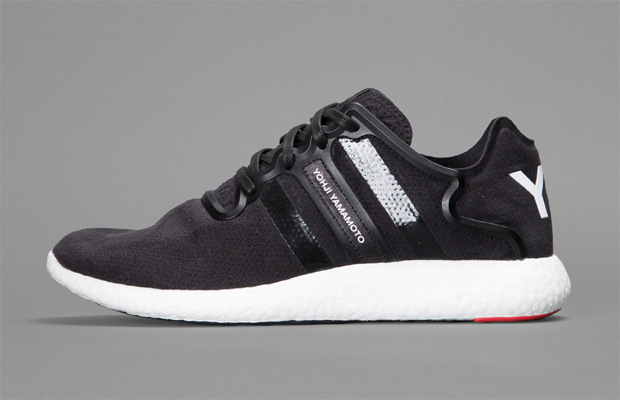 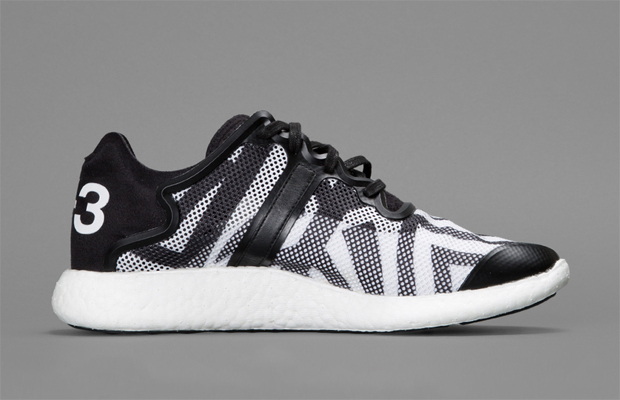 Offered in the set, is a solid colored Adidas Boost while the other gives off a two tone vibe perfect for the season. 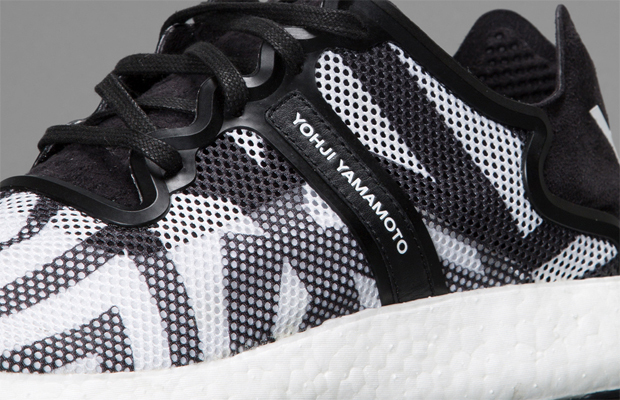 Let us know if these are a cop for you.